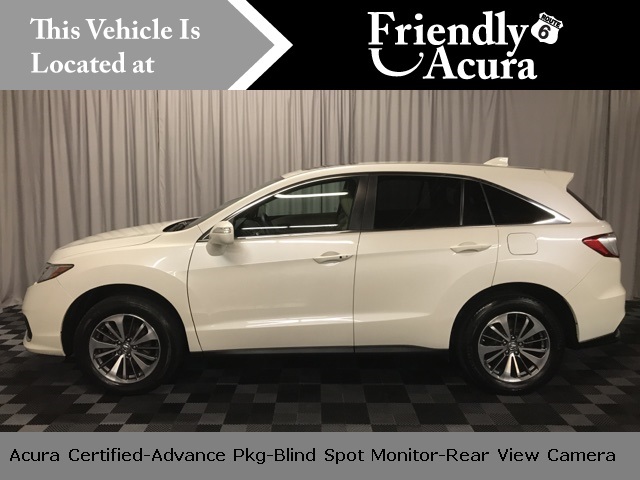 Acura CERTIFIED, TECH PACKAGE (Navigation, Blind Spot Information, Forward Collision Warning, Premium Audio System), ALL WHEEL DRIVE, ACCIDENT FREE HISTORY REPORT, CARFAX 1 OWNER, HEATED SEATS, REAR VIEW CAMERA, POWER TAILGATE, SUNROOF/MOONROOF, AUX INPUT, BLUETOOTH, 3.5L V6 SOHC i-VTEC 24V, AWD, White Diamond Pearl, ABS brakes, Compass, Electronic Stability Control, Front dual zone automatic temperature control, Heated & Ventilated Front Bucket Seats, Heated & Ventilated Front Sport Bucket Seats, Heated door mirrors, Illuminated entry, Low tire pressure warning, Power Liftgate, Power Tilt & Slide Sunroof, Remote keyless entry, Traction control. 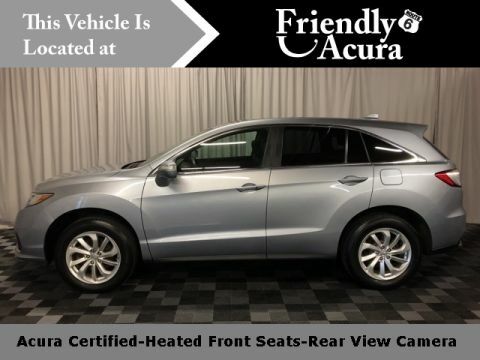 At Friendly Acura of Middletown, we are changing the way Middletown buys cars. 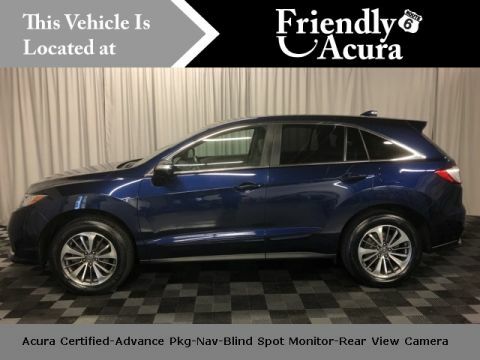 We use real market data from credible 3rd parties like Edmunds and Kelly Blue Book so you can get a market proven price and a clear value of what your trade is worth. Simple, transparent, up-front pricing with credible 3rd party validation and a peace of mind guarantee, that's our Price Promise. It's all about transparency, honesty, and integrity so you can negotiate with confidence and walk away with a great deal. 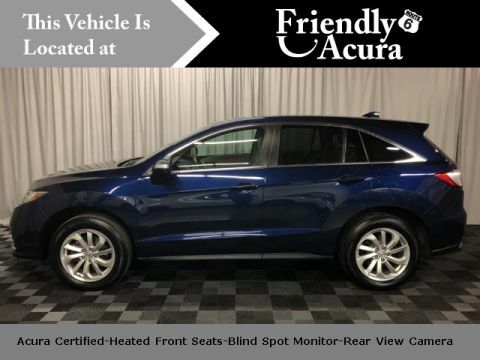 Welcome to Friendly Acura of Middletown, the best buying experience!